Are you thinking about our 2018 Tucson Gem and Mineral Show®? It’s less than six months away. But it’s never too soon to start thinking about it. Our theme is “Crystals and Crystal forms”, but what do we mean by that? A crystal is defined as a regular and repeating internal arrangement of atoms bounded outwardly by planes. Huh? Simply put, it’s a geometric shape, the result of an arrangement of atoms of a chemical element or compound. So crystals of sulfur, S, a native element, may look like modified pyramids or even pseudo-cubic. 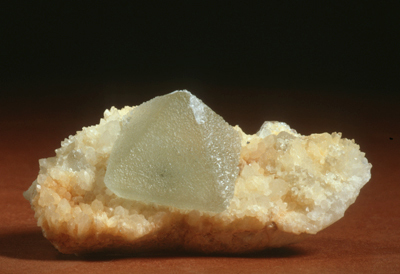 While crystals of fluorite, a compound, CaF2, resemble cubes or 4-sided pyramids called octahedrons. There are six basic crystal systems we use to classify minerals – isometric or cubic, tetragonal, hexagonal, orthorhombic, monoclinic and triclinic. We’ll take a closer look at each of these in the coming months leading up to 2018 Show. Then there is the subject of crystal forms. To the mineralogist, a form, also called habit, is a descriptive word that brings to mind the shapes of clusters or aggregates of individual crystals. Some of these terms can be very colorful – acicular, arborescent, dendritic, rosette, stalactitic. 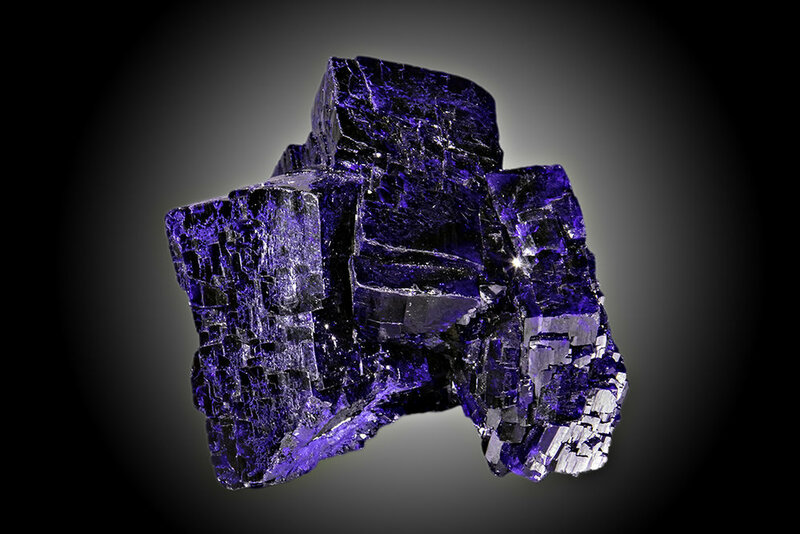 Some azurite crystals may look blocky in appearance. 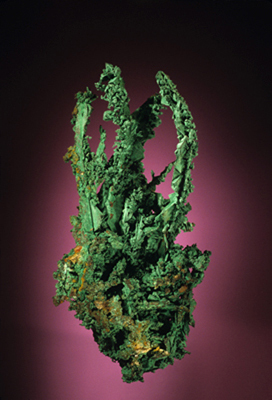 A common habit for copper is arborescent. And needle-like sprays of aurichalcite are described as acicular. Newer PostTGMS Family Fun Day! !